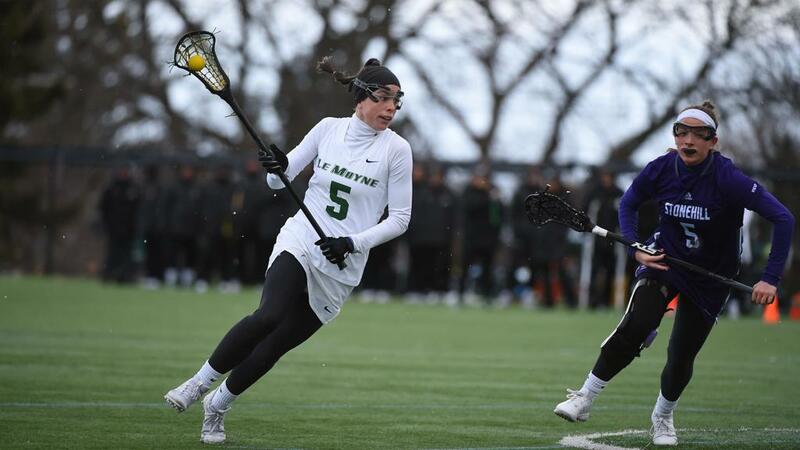 Le Moyne College (13-0) continued its stranglehold on the top spot in the Division II Coaches Poll, collecting all 25 first-place votes again this week. Adelphi (12-1) took the second spot, and Rollins (13-1) jumped into the number three position after dispatching both Tamps and Saint Leo last week. Regis (13-0) knocked off Lindenwood (12-1) to vault into the top five, landing in fourth, while Florida Southern (14-2) took the fifth spot this week. Tampa (10-3), West Chester (11-2), Lindenwood, LIU Post (10-3), and Queens (13-2) round out the top ten teams this week.